Not all trailers are made the same. For instance, ours are simply not made for towing cars, but that doesn’t mean we can’t share a few helpful tips for you to turn to when towing a car. Having to hitch up a car, let alone tow it, can be a stressful endeavour. Staying safe, and keeping those around you safe when towing is likely to be your number one priority. 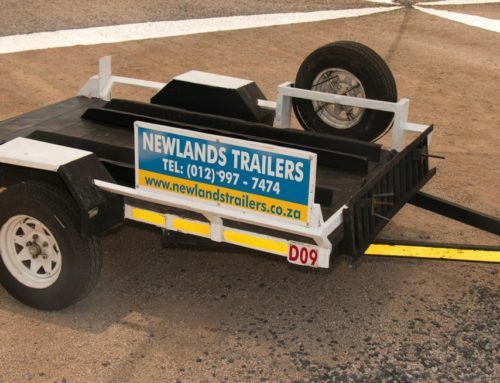 According to Arrive Alive, many accidents can be attributed to cars towing trailers. 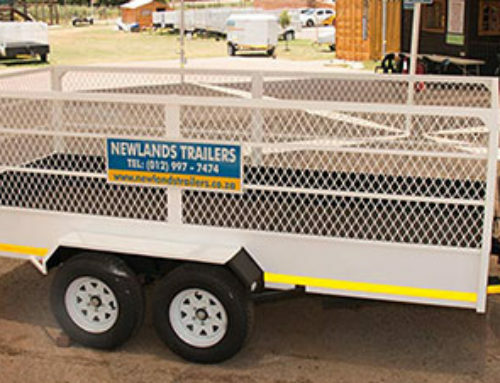 Being unfamiliar with a trailer means you are more than likely also unaware of the safest methods of towing. 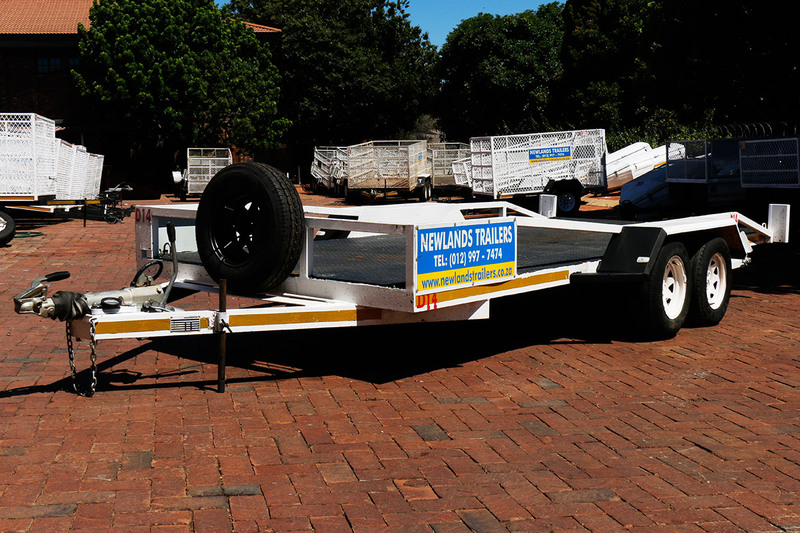 Safety tips and other important information relating to towing is not just for trailer owners. 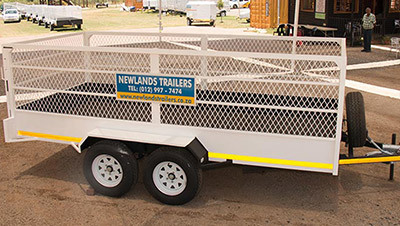 Those hiring a trailer, as well as trailer hire companies, also need to be fully aware of the various safety aspects and all of the other information that can make any towing experience a less stressful one. 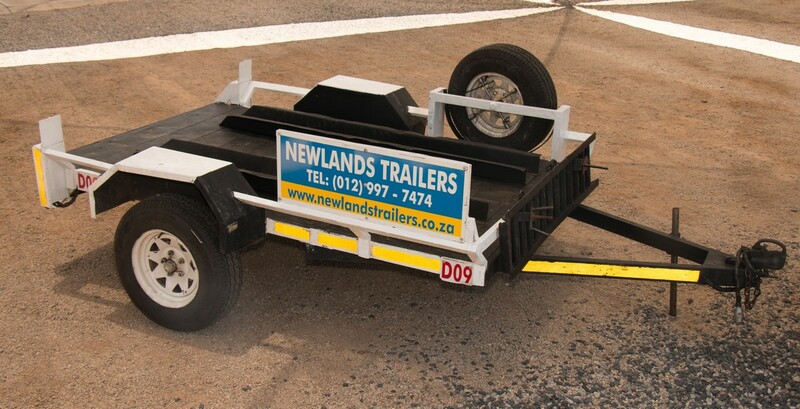 Towing a trailer when you have no experience or when you have not paid enough attention to the finer details can contribute to a compromise in safety. Drivers need to be aware of the load they are towing, other road users and they should have the relevant driving skills. 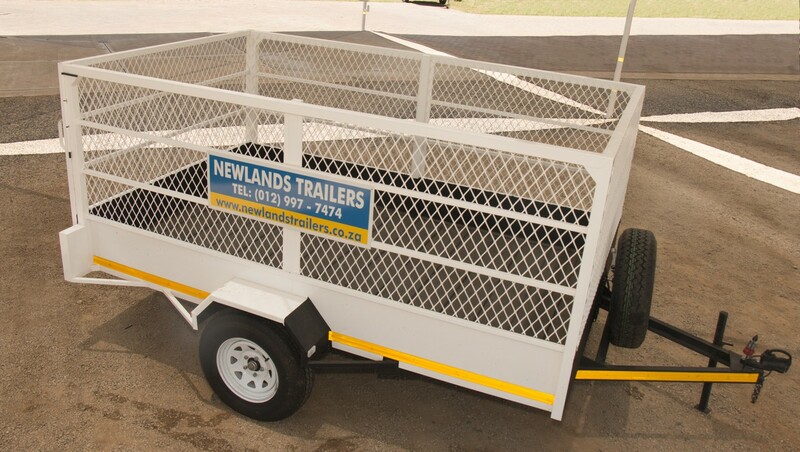 If you find yourself towing a trailer for the first time, instead of immediately heading out onto the busy roads, rather take your vehicle and attached trailer for a spin around an empty parking lot or on an empty road. During this time, you can also test your braking, to ensure that everything is in perfect working order. Not all cars have the capability of towing another car. 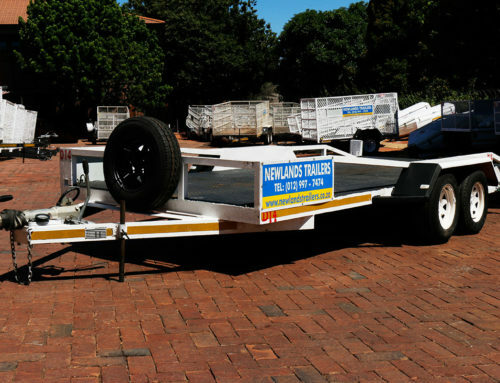 When you are considering hiring a car towing trailer, the first thing you need to make sure of is that your vehicle is up to the task. 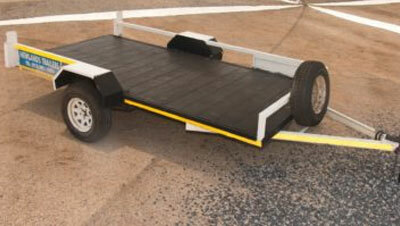 It’s highly irresponsible to attempt to tow something heavier than what your vehicle is able to safely manage. 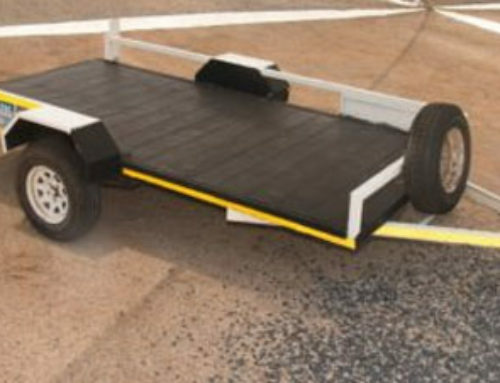 You don’t want the trailer to come loose while towing and you also don’t want the brakes to suddenly fail you. Major accidents have happened in the past because drivers did not double check brakes and hitches, don’t make the same mistake. It takes longer to stop when you are towing a vehicle. Be sure to travel a safe distance away from other cars. This will give you ample stopping space. 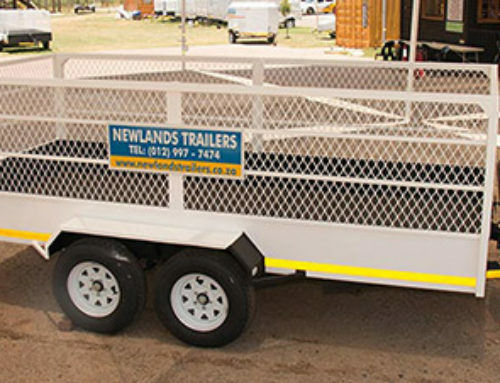 Newlands Trailers offers a number of tow hire services in Pretoria and the surrounding areas. 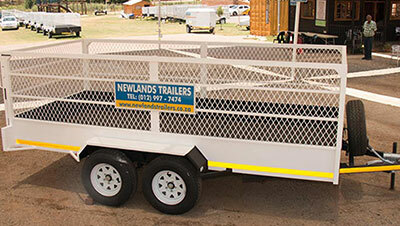 Contact us to find out more about the various trailers we have available.